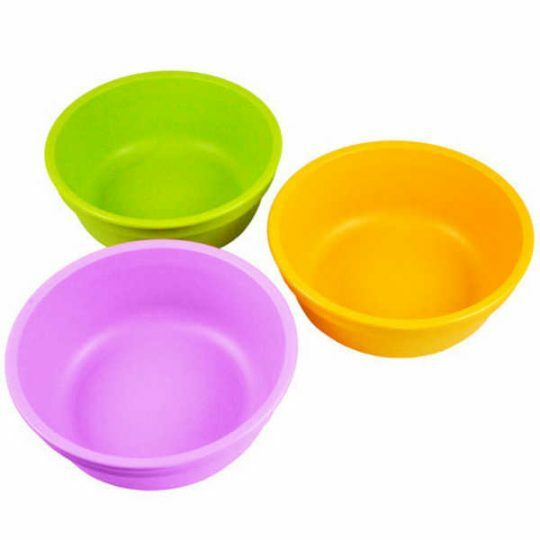 Self-feeding, training plate for young children. 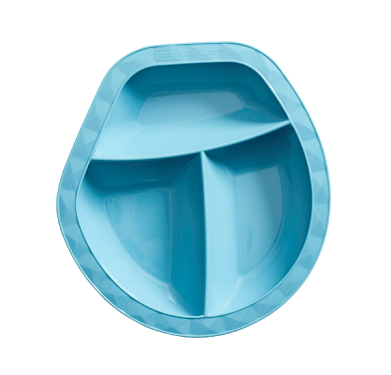 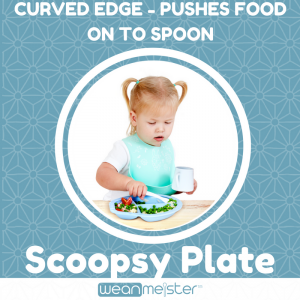 The Scoopsy Plate is a self-feeding, training plate, with a very clever feature – the overhanging edge. 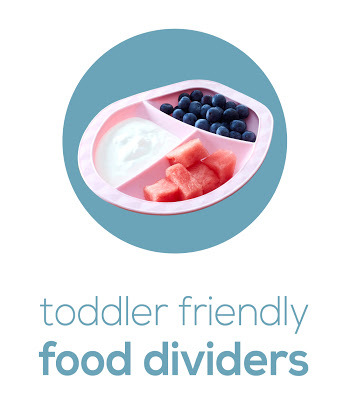 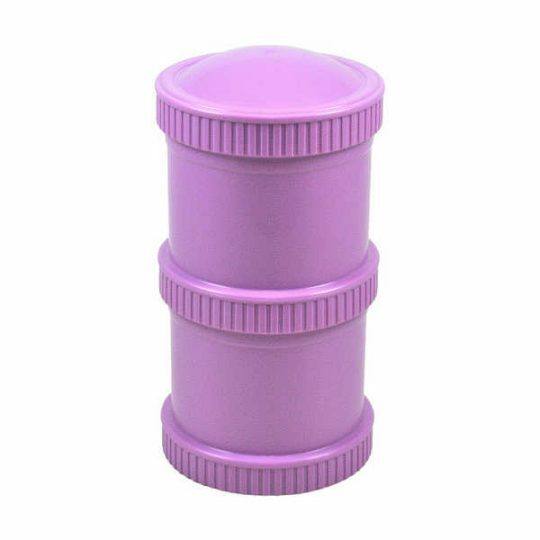 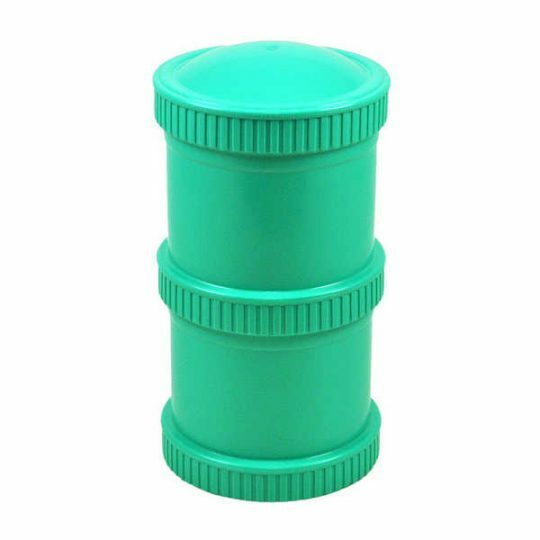 This small design feature creates a big impact for the self-feeding toddler, as it encourages the food on the spoon, instead of all over the table. 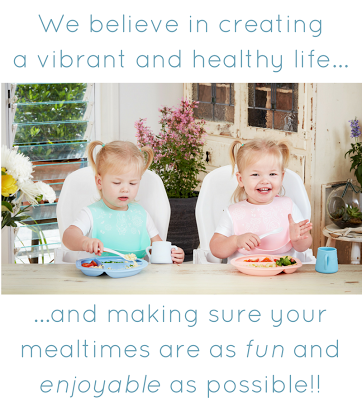 Purchase any three products from the Wean Meister range (excluding Spatulas) and save 20%.